Roger says, "Hello! Yes, I’m the Roger who was at 'Tocky Tec' and Riversdale College and was at sea in the 60s and 70s as a radio officer. Then satellite technology overtook me! And I’m still with me first wife with 4 kids and 4 grandkids!" 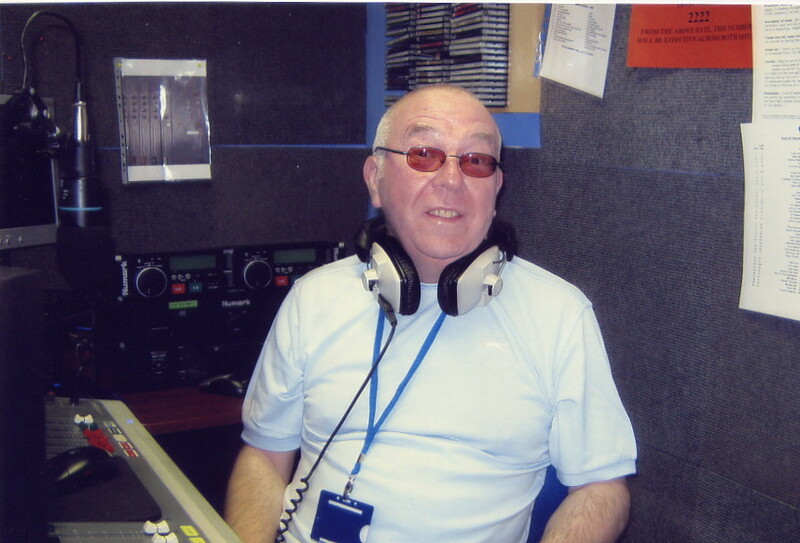 Join Roger on a Monday morning between 11 and 1, and on a Thursday between 12 noon and 2 o'clock.